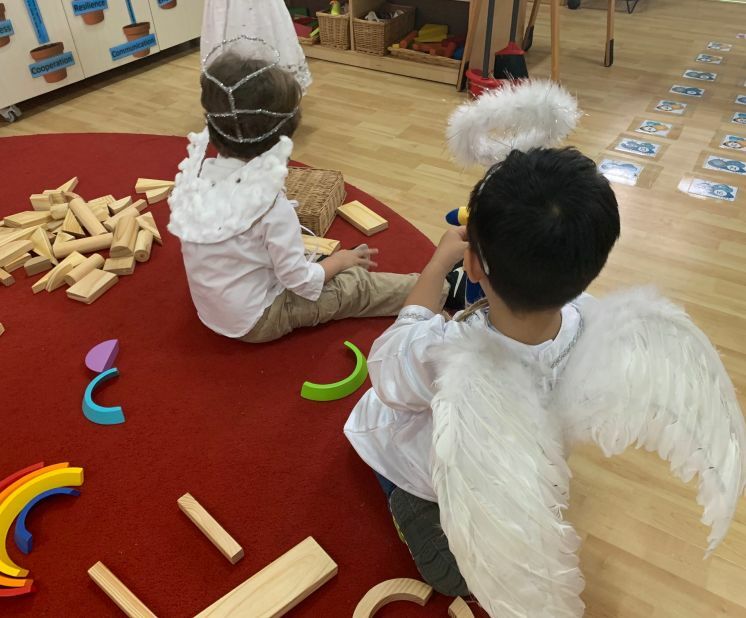 Angels for Children spreads its wings and offers financial support and assistance to children’s charities in Hong Kong and other parts of South East Asia. Every child needs a Guardian Angel. 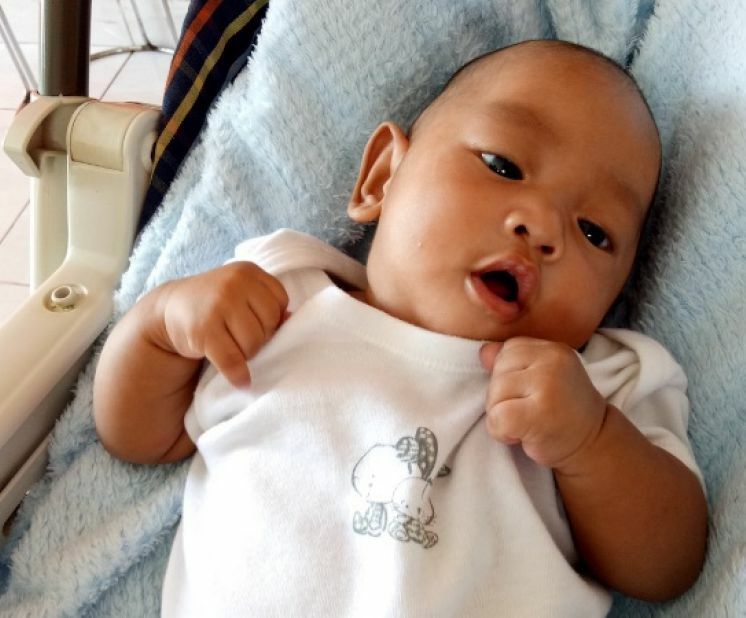 Angels for Children provides funding to improve children’s lives in South East Asia. We believe that every child has a right to love, happiness, education, care, shelter, food, medicine, clothing and hope. 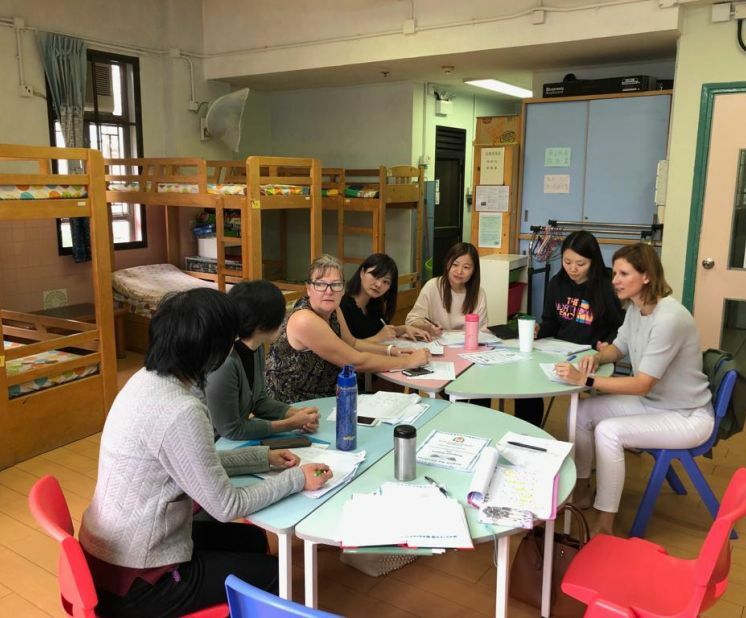 Founded by Helen Whitman in 2006 and established as a Hong Kong registered charity in 2009, Angels for Children continues to assist with funding for key projects that our partner organisations are trying to sustain and build. 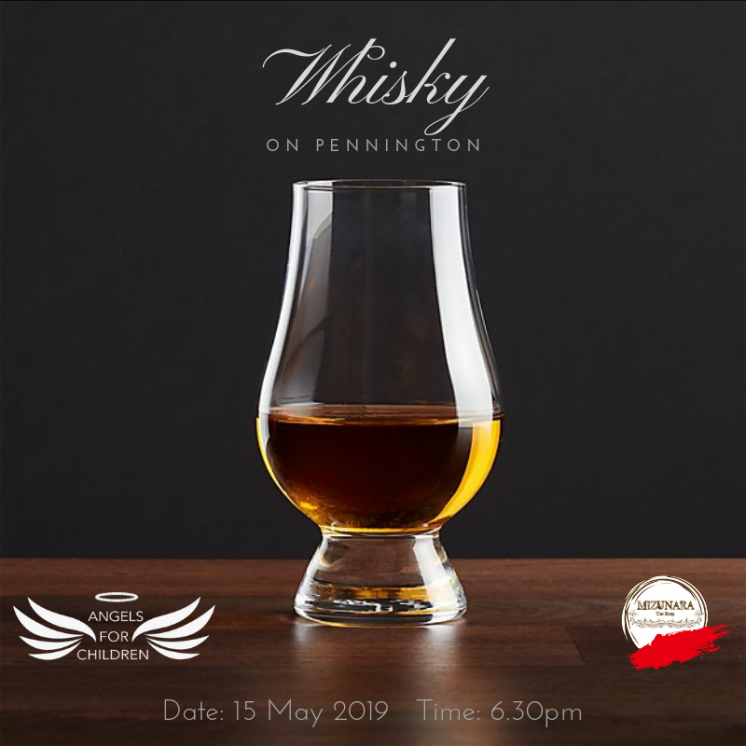 Angels for Children is run on an entirely voluntary basis avoiding unnecessary expensive overheads. 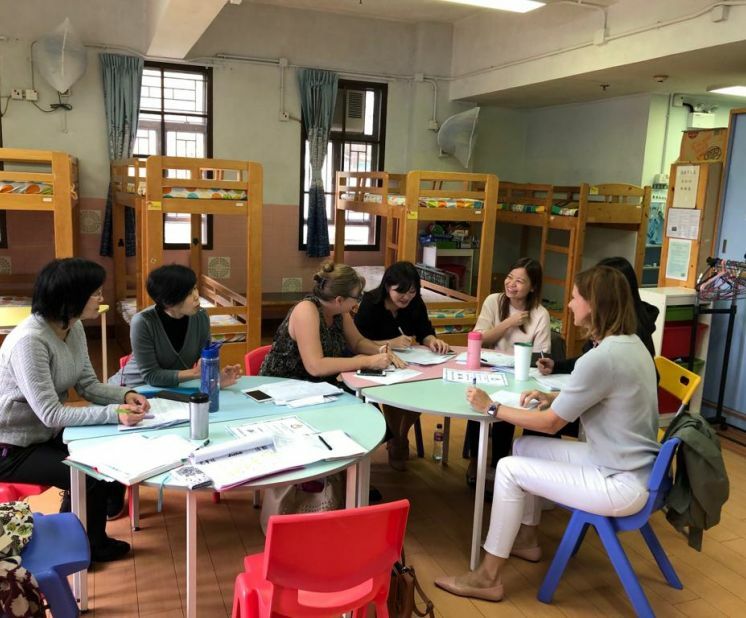 Angels are proud to be partnered with Bali Kids, Sunrise Cambodia, Po Leung Kuk and Society for Community Organization. 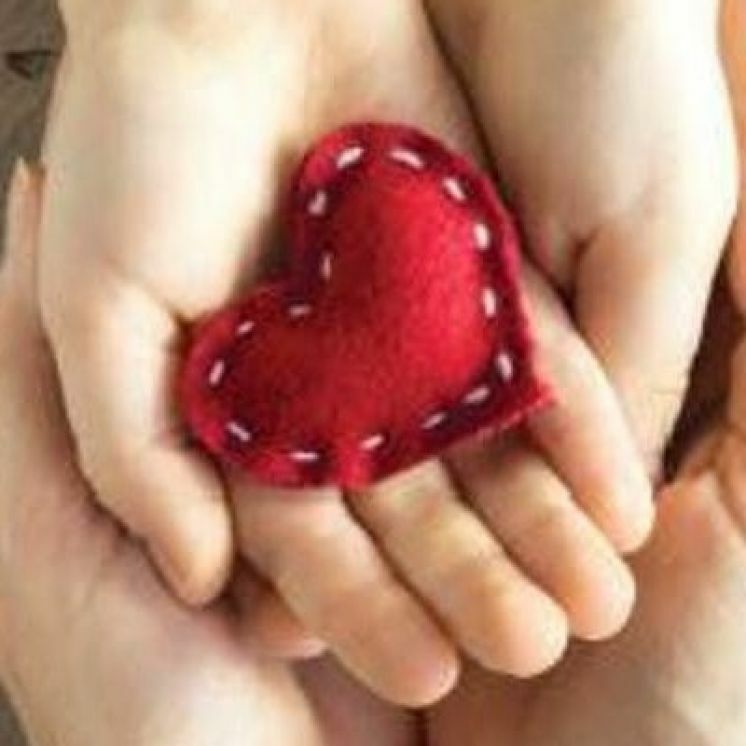 All of whom strive to provide full and healthy futures for the children in their care. 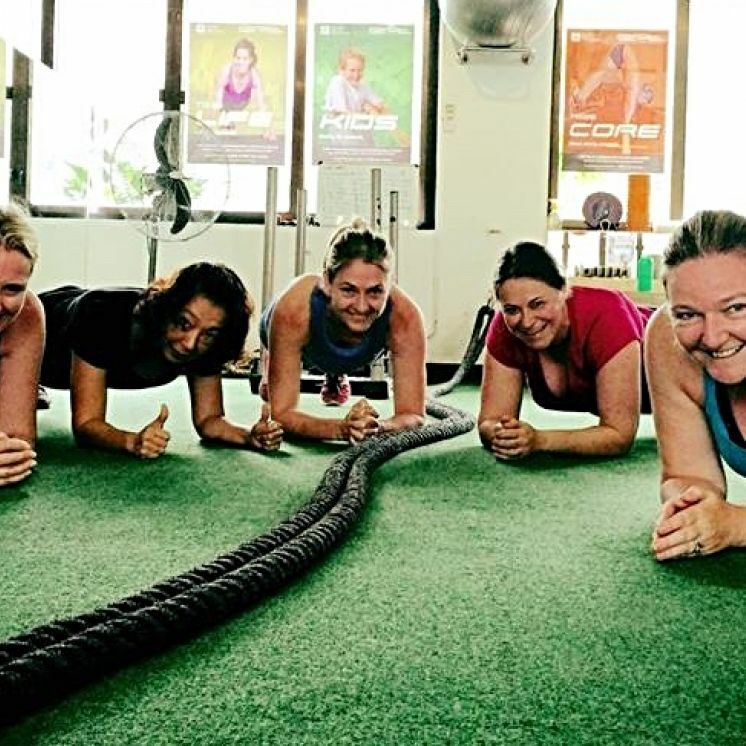 Are you ready to get fit for the summer and for charity? 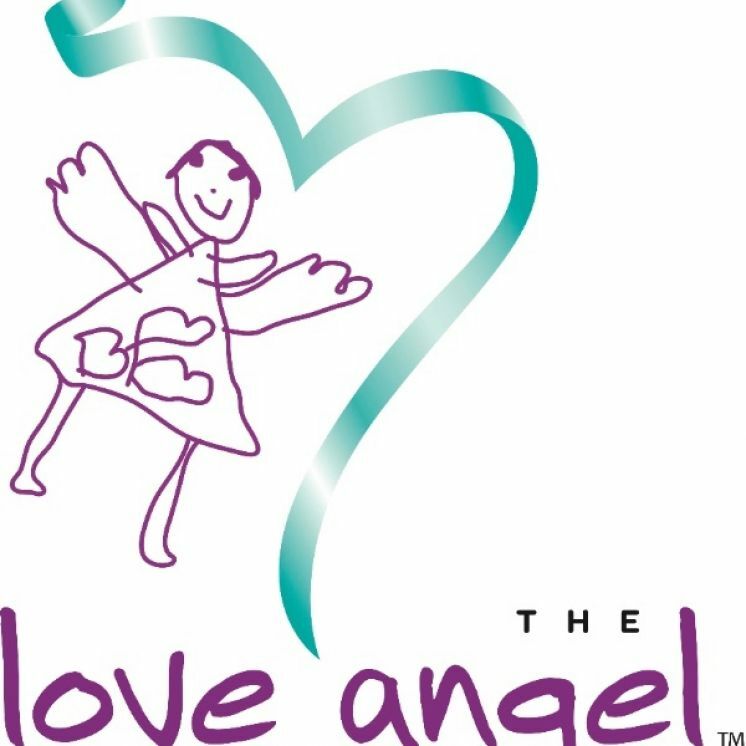 The Love Angels are hosting a high tea morning of love, kindness and celebration in Perth, Australia. 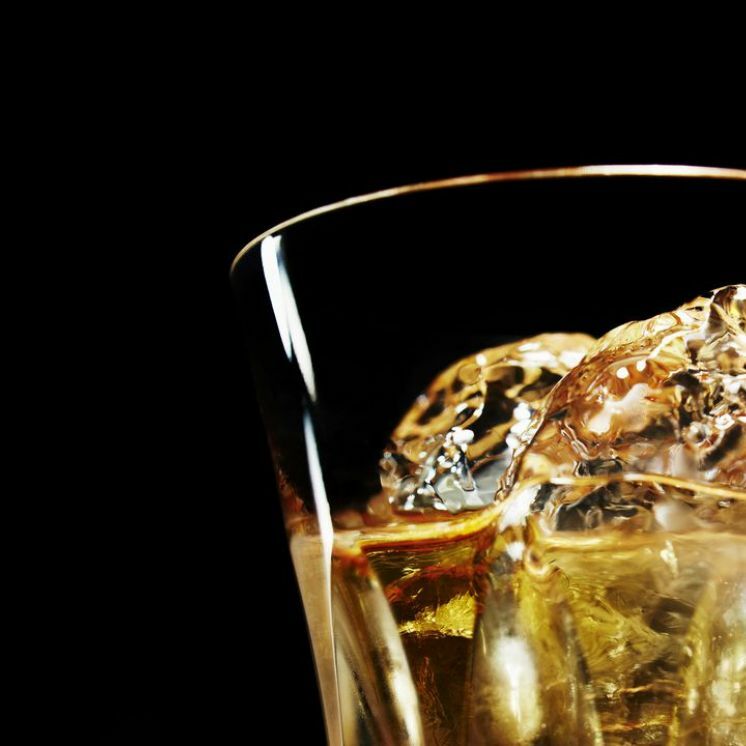 Your donation really will make a difference! 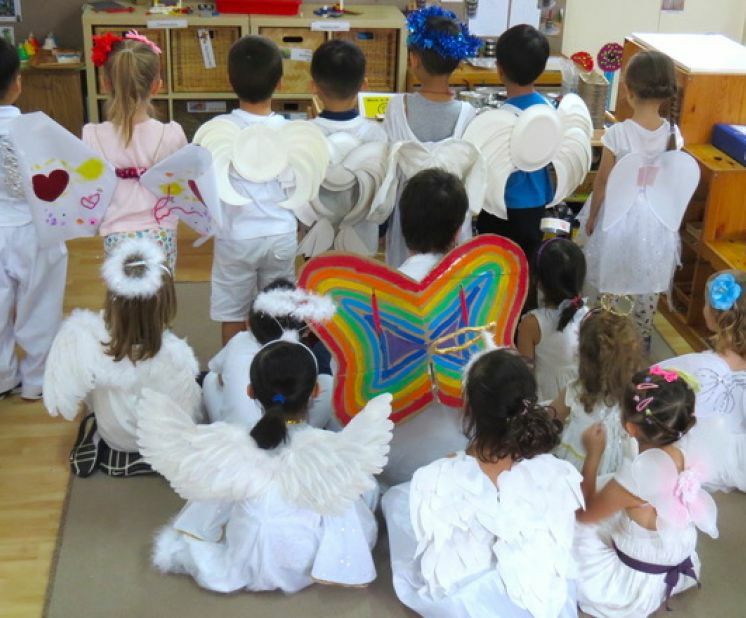 Angels for Children spreads its wings and offers financial support and assistance to children’s charities in Hong Kong and other parts of South East Asia. 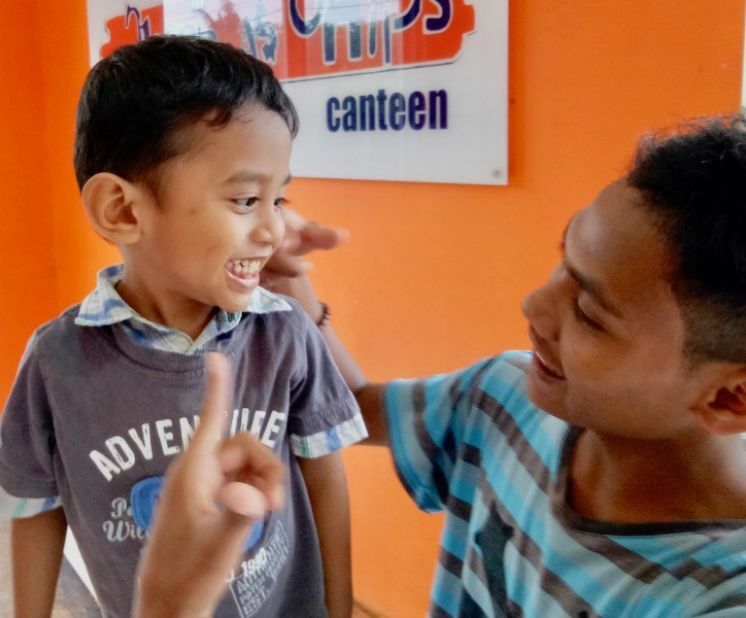 Your donation could help support a salary for a doctor or nurse in a mobile clinic in Bali, school uniforms and tuition for children in Cambodia or after school activities for hundreds of children in Hong Kong. Every child needs a Guardian Angel. Sitting down with our charity partner to discuss the road map for 2019.